How annual forages are used for growing cattle through the fall and winter. The different variety of annuals and mixes of annual forages used in their system. 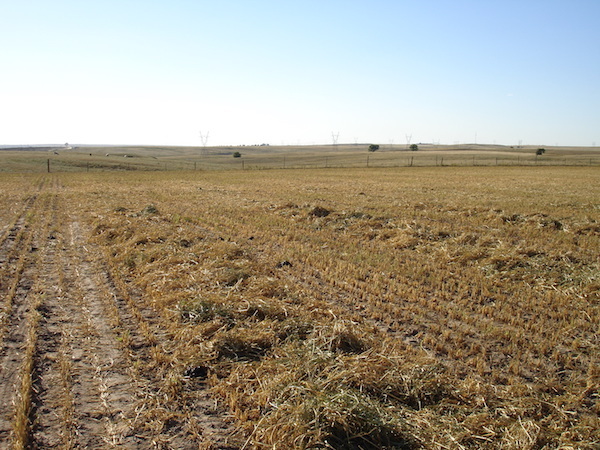 The challenges and benefits that annual forages have provided in their production system.